Do you receive our free, weekly newsletter? If not, you’re missing out on awesome events, fun articles, delicious recipes, and much more! When you sign up for our newsletter, you sign up for more than a newsletter. Our #PiedmontWeekendPicks is a gorgeous, curated email updating you on the latest happenings and articles on our blog. Signing up is quick and easy; no intrusive questions or long forms to fill out. We know you’re busy, that’s why we send only one email per week. Help us help you by signing up here, and together let’s celebrate the good life. The Novel Ideas. Friday, 8 p.m., Barns of Rose Hill, Berryville. Rewind back to 2012. Autumn. The Novel Ideas are playing around with a song they’d never performed live. Four friends sitting in a room in their house in Brighton, Massachusetts, contemplating the song’s mechanics. They sing together, trying out different harmonies and arrangements until, finally, it clicks. Vocalist Daniel Radin recalls, “When we finally got the four-part harmony down, it was this moment where we realized like ‘Oh, this isn’t just an element of our music—it’s a feature.’ ” It was an important realization for the Novel Ideas—a moment when the band began to understand their artistic partnership. Since then, they’ve earned a reputation from music critics and fans for their moving four-part harmonies and rich Americana sound. From rock clubs to living rooms to festival stages, the band strives to convey honesty and intimacy through their music. Featuring the voices of three songwriters, their newly-released self-titled album, produced by Rick Parker (Lord Huron) and mixed by Ryan Freeland (Ray LaMontagne, Bonnie Raitt), showcases the band at its best. Capturing the spirit of their live performance in recorded form wasn’t easy, but the result is a heartfelt representation of who the Novel Ideas are as a band. 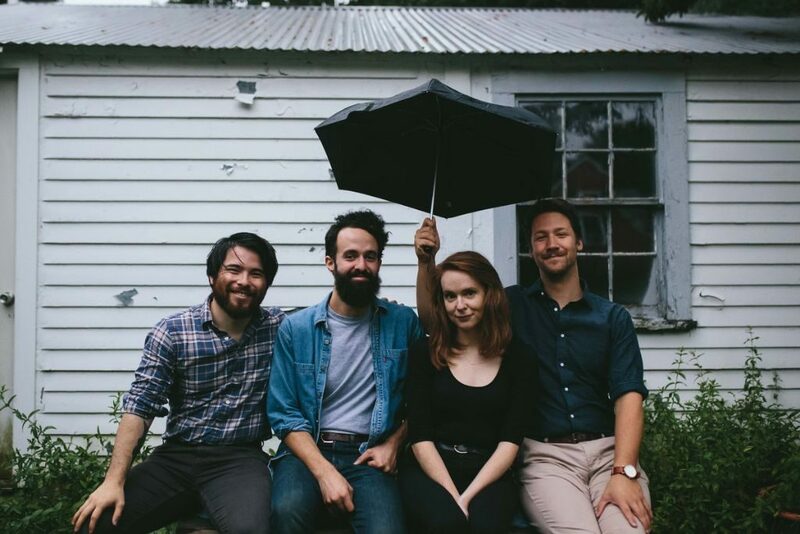 Track by track, the Novel Ideas represents a contribution to the country-folk scene that balances love-and-loss melancholy with thoughtful instrumentation and intricate vocal arrangements. Charlottesville Restaurant Week. Through the 29th, Various Locations Throughout Charlottesville. Where to begin? Last week’s Downtown Fredericksburg Restaurant Week just wrapped up, and now you have another phenomenal foodie extravaganza to explore new restaurants or try special, one-time-only tasting menus from your longtime favorites! 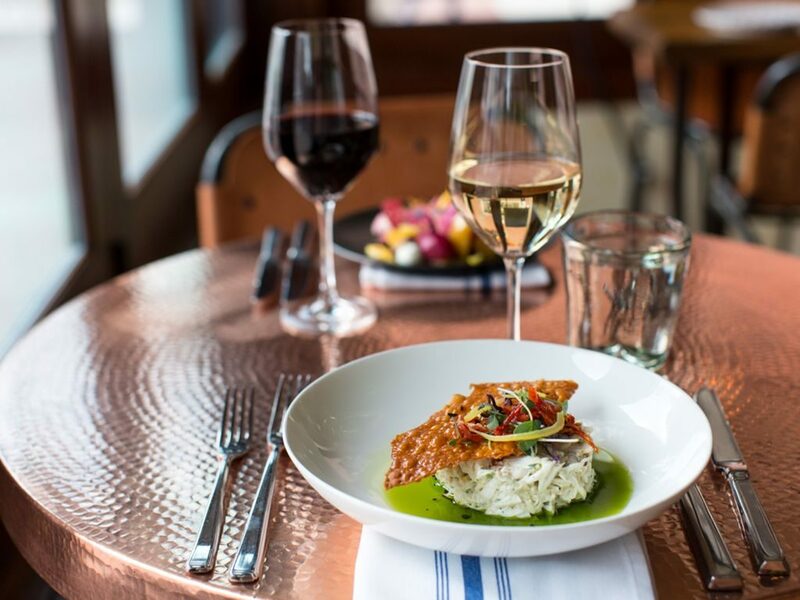 For more information, a list of participating restaurants, and more mouthwatering photos, hop over to our Guide to Charlottesville 2018 Restaurant Week! Gina Clowes. Friday, Doors Open at 6 p.m., the Paris Apothecary, Paris. Gina Clowes innovative and unique musicianship and songwriting, although based in traditional music modalities, breaks free from the assumed constructs and makes a new musical statement that’s influenced by emotion, is played with the highest skill, and expresses an enormous verve and vitality. Born and raised in Front Royal, Gina began touring up and down the East Coast in her tween years with her siblings, earning countless ribbons from fiddlers conventions, a strong reputation in the regional bluegrass scene, and a stamp from Bluegrass Today as absurdly talented. 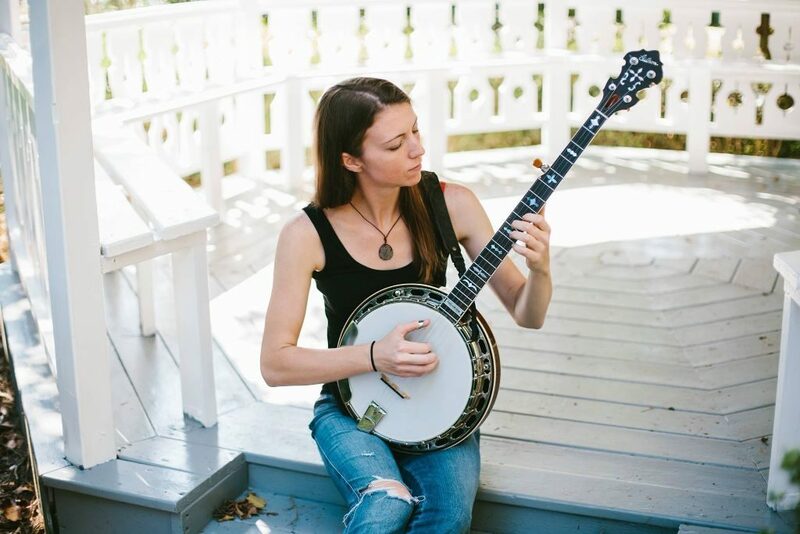 Her new album, True Colors, which was released this past September, debuted on bluegrass Billboard Charts at #13, had a number-one hit on Roots Music Report, has appeared on Bluegrass Today‘s Grassicana Charts, and has received sparkling reviews from critics. See this nationally renowned local musician in an intimate setting! Mark Normand. Sunday, Doors Open at 6 p.m., the Southern Café & Music Hall, Charlottesville. 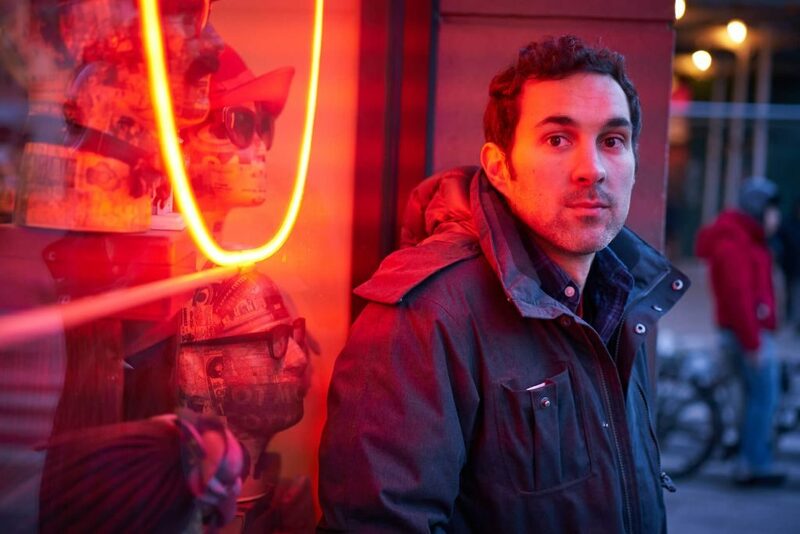 Mark Normand is a fun-loving, New York comedian. So far, Mark has done a one-hour Comedy Central special Don’t Be Yourself a Comedy Central half-hour special, has appeared on TBS’s Conan five times, Tonight Show with Jimmy Fallon, Late Show with Stephen Colbert, Showtime’s Live at SXSW, Inside Amy Schumer, and released an album with Comedy Central records titled Still Got It. This year, Mark took first place at the Great American Comedy Festival competition. Mark was born and raised in New Orleans to two surprisingly normal parents. He started doing comedy right after college and quickly moved to New York. Mark now does comedy clubs and colleges across the country and has been involved in many festivals including Portland, Seattle, D.C., Boston, Vancouver, Melbourne and in 2013 was featured as a New Face at the Montreal Comedy Festival. The Wildmans with Mike Mitchell Trio. Friday, 7:30 p.m., the Front Porch, Charlottesville. The Wildmans, an acoustic string band from the hills of Floyd, Virginia, in the heart of the Appalachian mountain music tradition, take inspiration from the old masters like Bill Monroe, Kenny Baker, and Doc Watson, as well as many modern and non-traditional artists such as Chris Thile and Lake Street Dive. From campsite jamming at festivals and fiddler’s conventions and classical music education comes the foundation for musical exploration that sets this group apart, taking the audience on a sonic journey that reflects the growth and passion of these talented young musicians. 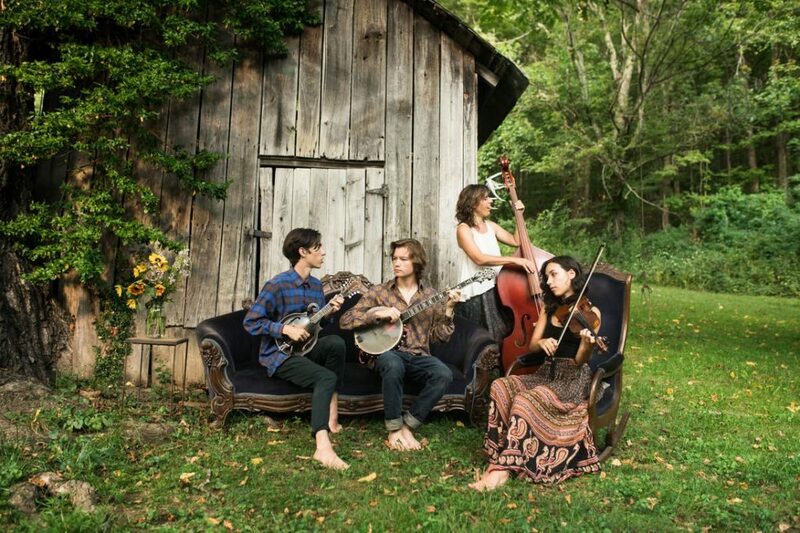 Their set combines fiddle tunes, ballads and folk songs of the Appalachian tradition with twentieth century classics and modern fiddle compositions, with the ability to throw a classical Bach piece right in the middle of it all. Dublin Irish Dance Presents: Stepping Out. Sunday, 2 p.m., Hylton Performing Arts Center, Manassas. Gallatin Canyon. Saturday, 2:30 p.m., Albemarle CiderWorks, North Garden. 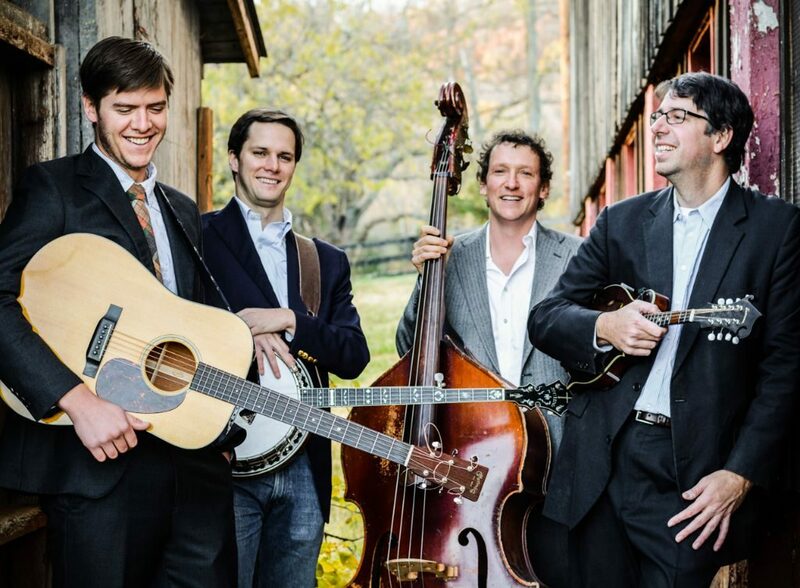 Despite its Montana namesake, Gallatin Canyon is a Charlottesville-based bluegrass band. True to its Virginia roots, the band specializes in traditional bluegrass music with a refreshing, modern sensibility. Nodding to the bluegrass past with a traditional spin, the band is also known for rebooting many favorites from the country and classic rock genres. So if traditional bluegrass isn’t your cup of bourbon, don’t worry—you’re likely to hear a few familiar, creatively-arranged classic rock and country covers too. From Bill Monroe and Flatt & Scruggs, to the Beatles and the Avett Brothers, at any given show, you’ll hear an eclectic mix, crossing multiple musical genres. Working Woods Walk. Sunday, 2 p.m., Montpelier, Montpelier Station. Venture deep into the Montpelier Demonstration Forest on a two-hour hike with experts in forest conservation. Learn about conservation and cultivation strategies that generate mutual benefit to man and nature, both in the Madisons’ time and today. Dogs on leashes are welcome! Begins at the David M. Rubenstein Visitor Center.